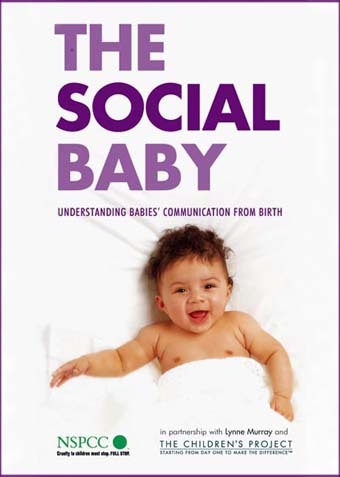 This lovely DVD mainly uses footage from The Social Baby book. * The original analogue footage in this DVD has been digitally converted and is not of as high quality as that found on modern cameras. I learned of this dvd from a training course. its a wonderful documentary about how babies communicate the moment they are born. as a parent it amazed me. I bought it for my daughter and her husband as they are expecting their first baby. I want them to prepare for the joy of having a little baby communicating with them right from the start.